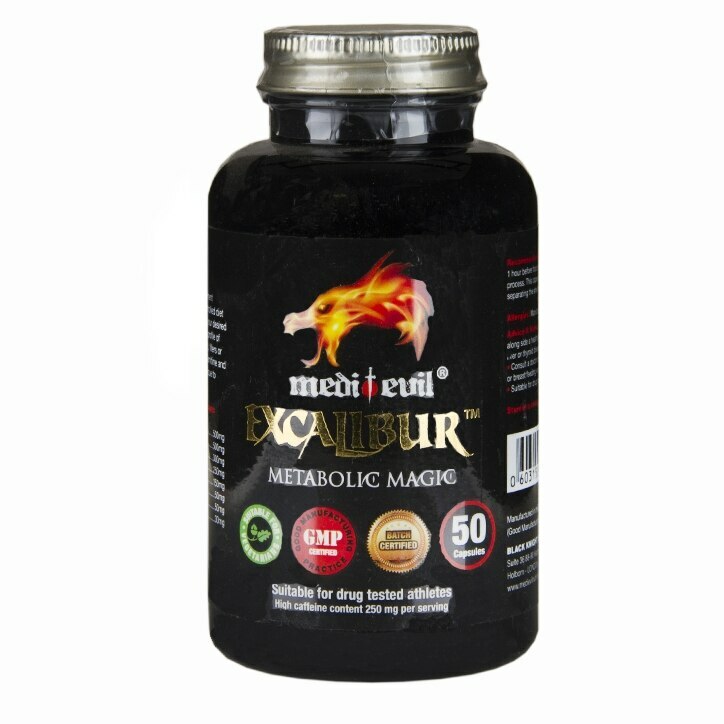 Medi-Evil Excalibur Metabolic Magic is rated 4.1 out of 5 by 10. Rated 5 out of 5 by FrancescaChelsey from Excellent Had these for over a year now. Excellent results. Definitely wouldn’t use anything else now. Rated 1 out of 5 by Emi401 from Unhappy This product doesn't work at all.waste of money.I am disappointed.